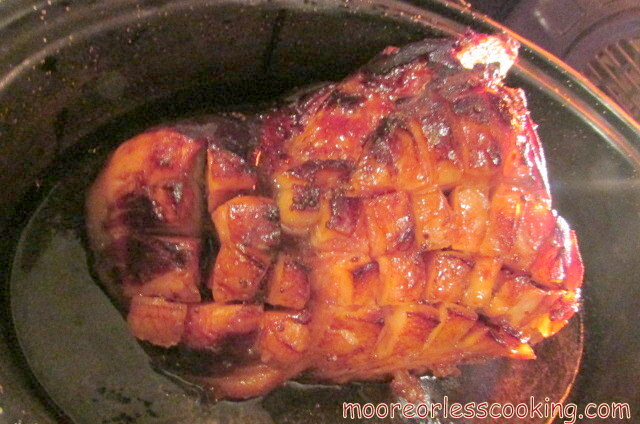 When your oven is being used baking cookies, this is a wonderful recipe for a tender moist ham. I made a 6.5 pound ham with this recipe. It was delicious! Everything you want in a ham, it’s salty and sweet, very juicy and firm. In a slow cooker, cook ham for 6 hours on low, during the last hour, add the brown sugar glaze. Transfer ham into a baking pan, uncovered, into the oven at 400 degrees F for 20 minutes until browned. This zippy ham begs to be served with creamy sides (from mac and cheese to green bean casserole). Pair it with mustard and pickled vegetables for a southern charcuterie platter. 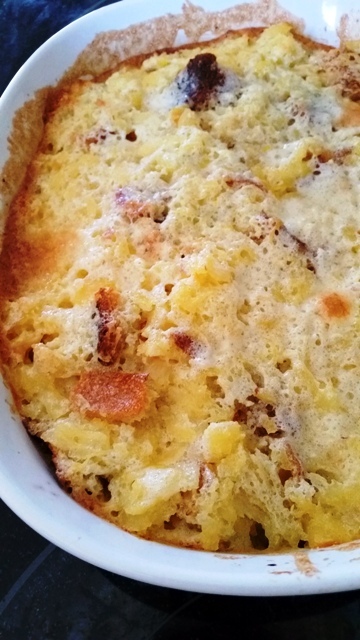 How about serving my Pineapple Casserole with this delicious Slow Cooker Ham? So delicious! Watch my Slow Cooker Ham Video! 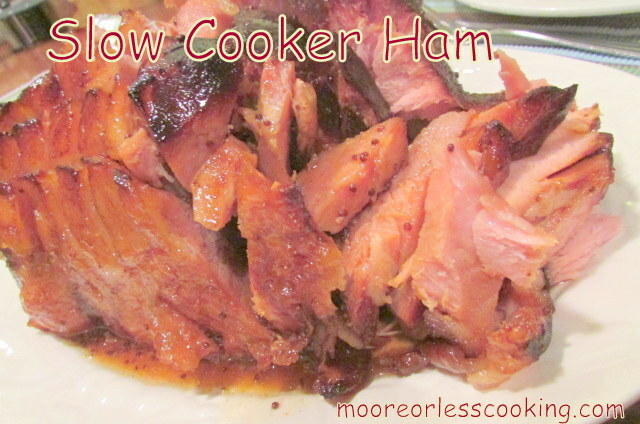 When your oven is being used, make this delicious slow cooker ham! Perfect for your Christmas Supper! In a slow cooker, place ham and water, set on Low for 6 hours. During the last hour add the brown sugar glaze. Brown Sugar Glaze: Mix brown sugar, honey, mustard and maple syrup in a bowl with a whisk. Place ham in baking pan uncovered for 20 minutes at 400 degrees Fahrenheit, or until ham is browned. Looks amazing Nettie! Happy Holidays!! Looks great! Love this space-saving option! Thank you for sharing your delicious and easy to make recipe on #PureBlogLove this Holiday weekend! It’s always such a pleasure having you every week!! I hope to see you again with another fab recipe this week!!! Let’s ring in the New Year together this Thursday!!! I love the ease of slow cooking and cooking the main course in it and leaving the oven available for everything else is pure bliss! Great idea and great recipe! I forgot to score this, but it still turned out great! 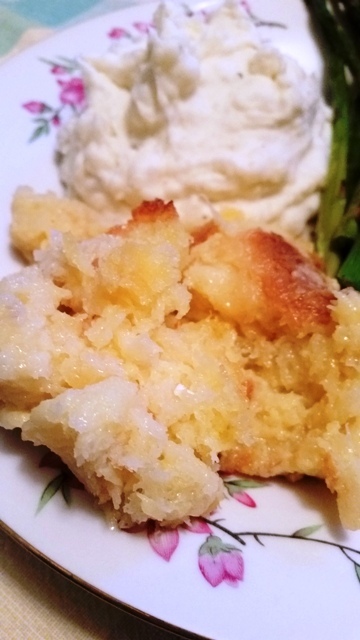 I am so happy that you enjoyed this recipe! Happy Easter!